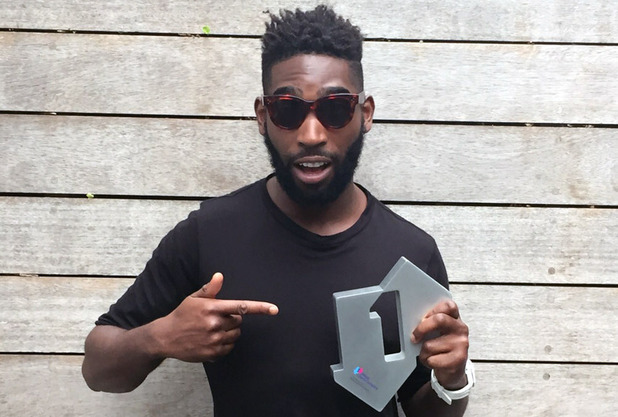 Tinie Tempah has topped the UK singles chart for the sixth time with ‘Not Letting Go’. The track, which features vocals from Jess Glynne, notched up combined sales of 110,000. 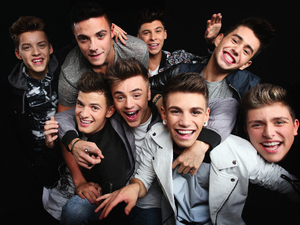 It follows the rapper’s previous chart-toppers ‘Pass Out’, ‘Written In The Stars’, ‘R.I.P.’ with Rita Ora, ‘Tsunami (Jump)’ and ‘Crazy Stupid Love’ with Cheryl. Belgian producer Lost Frequencies climbs 44 places in the chart into number two with ‘Are You With Me’, making the UK the 22nd country the song has reached the Top 10 in. 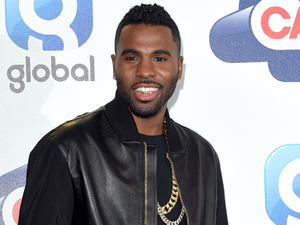 Last week’s chart-topper by Jason Derulo ‘Want To Want Me’ falls two places into number three, while Walk The Moon’s ‘Shut Up & Dance’ climbs one place into number four. The top five is completed by Major Lazer, MO and DJ Snake’s ‘Lean On’ which has fallen three places since last week. 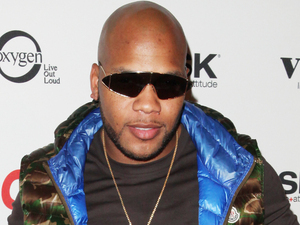 Flo Rida enters the Top 10 at number 7 with ‘I Don’t Like It, I Love It’, which features Robin Thicke and Verdine White. The track gives the rapper his 14th UK Top 10 hit. 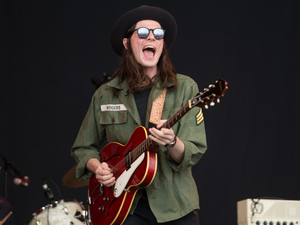 James Bay’s ‘Let It Go’ jumps 28 places to enter the Top 40 at number 17, while X Factor finalists Stereo Kicks enter at number 31 with their debut single ‘Love Me So’. Duke Dumont’s ‘The Giver’ enters the Top 40 at number 32 following its full download release.